The entire 'quadrilogy' in 10 minutes. Brilliant. Contains potty-mouthed actors and exploding body parts. Speed: Noticeably quicker than the 3GS. WiFi/3G reception: 1-bar better than the 3GS. Screen: Clear, readable in sunlight, excellent colour range. Camera: Capable of producing usable images. Speed: Icons react faster, leading to more 'false selections' than 3GS. Camera: Needs an analogue shutter release. New shape: means buying a slew of new accessories, case, dock, etc. Bluetooth: regular 'cut-outs' with my Bluetrek headset. 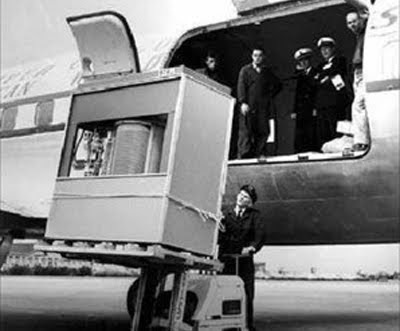 With a capacity of 5 MB, the IBM 350 disk storage unit could have stored about two MP3 files. This photo, showing a unit getting forklifted onto a plane, is from 1956. 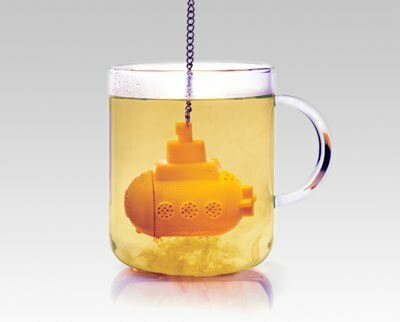 The Tea Sub submerges tea leaves to the bottom of your cup, creating the perfect infusion of your favorite brew. Ali Dhinojwala of the University of Akron in Ohio used microscopic probes to test beads of glue on an orb spider's web and found that elasticity was key. He calculates that the combination of sticky and stretchy makes the glue 100 times stronger than previously thought. The glue was stickier when the probe was pulled away quickly, and more elastic when it was pulled slowly. 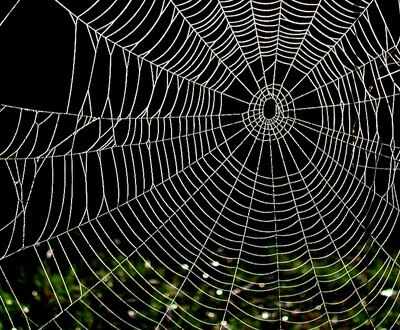 The web is stickiest when prey slams into it. As the trapped prey struggles to escape, the glue becomes more elastic to absorb its slowed movements. 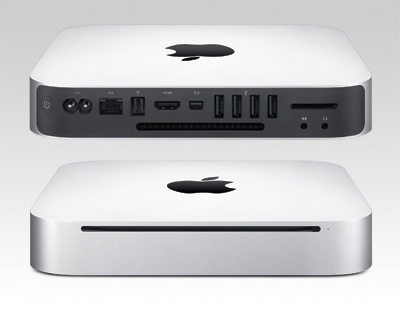 Apple has sliced roughly half of the metal off the Mac mini and re-released the starter computer as a box that now looks a lot like the Apple TV. And it has an HDMI port. Like the Apple TV, the new mini has an built-in power brick. It measures 197 x 197 x 36mm. The basic model has a 2.4GHz Intel Core 2 Duo processor, 2GB of 1067MHz DDR 3 memory, 320GB Sata hard drive and Nvidia GeForce 320M graphics. There's an SD card slot on the back, plus four USB 2.0 ports and a Firewire 800 connector, Gigabit Ethernet and Mini DisplayPort. The machine has 802.11n Wi-Fi and Bluetooth 2.1 too. The machine costs £649, and there's a server version for £929. The latter lacks an optical drive, but contains two 500GB HDDs, 4GB of Ram and a 2.66GHz Core 2 Duo. 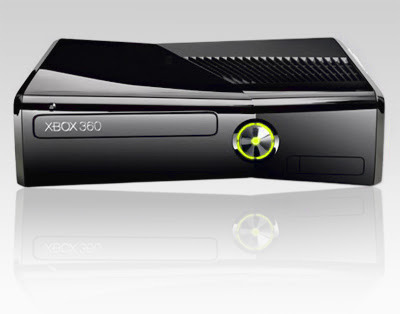 The new console features a 250GB hard drive, built-in wireless capabilities and is compatible with Microsoft's Kinect 'hands-free' interface. It is slimmer and significantly quieter than its predecessor. It boasts a smaller power supply than the original Xbox 360 and features three USB ports on the back panel and two at the front. The (proprietary) hard-drive is also smaller, and has prompted questions about how owners of the current Xbox 360 will migrate their saved data to the new console. UK release date: July 16. 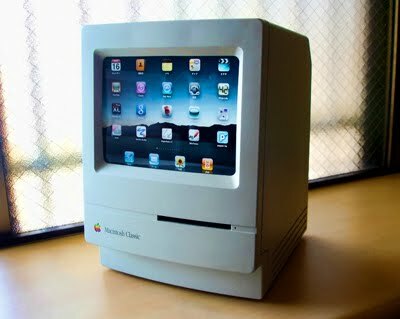 If, like me, you have a dead MacPlus or Classic that you haven't got the heart to discard, this might be an appropriate use for it. 1. 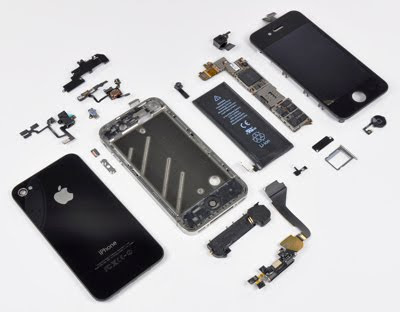 The first thing to do is to immediately stop using the tool/technique which stripped the screw. Most of the time, this means switching over from a power tool over to a hand tool solution, as you can better control the amount of torque/pressure applied to the stripped screw. 2. Switch over to a short length screw driver with a bigger head; switching screw head types (Phillips or over to a cross-head attachment) may also work. If you've got a screwdriver kit which includes a Torx (6 points) or an Allen (hexagonal), these shapes may give enough grip to remove the stripped screw. Just remember to go slowly, apply as much pressure downward, and abide by "righty tighty, lefty lousy" mantra so you don't make matters worse. 3. Sometimes a screw is just stripped enough that none of alternative sizes work. You've still got hope! 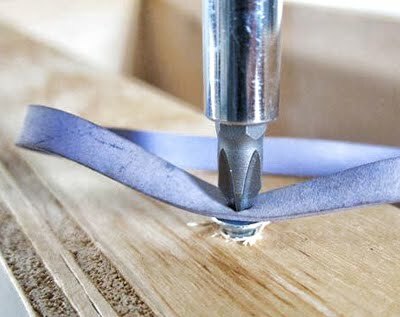 A rubber band may aid in providing enough grip to remove, or at least loosen, the screw. Place a wide band rubber band inbetween the screw driver (we recommend bumping one size up from the screw head which caused the strip) and the screw, then apply hard, but slow force as you turn. If you're fortunate, the rubber band will fill in the gaps caused by the strip and allow extraction. 4. Perhaps the rubber band trick worked…but only to a certain point and you're still not able to completely remove the screw. That's when a locking clamp-style needle nose plier can come to the rescue, grabbing and locking the section removed from a flush surface. We don't know how many times this affordable tool has helped us removed old or poorly constructed screws, but it's been enough times that we highly recommend stocking even the smallest of toolboxes or drawers with one. 5. Finally, if none of these work, you can play the part of Rodin and chisel the screw some depth to provide more tension lost from the strip. But only with the most careful of force, as this may risk losing your screw completely into the surface! You don't want to hammer the screw into the wall/surface, so err on the side of caution. We recommend this as a last resort. 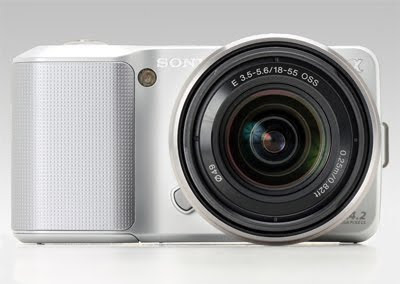 Digital Photography Review has published a full review of Sony's high-end, 'almost-compact' photography system. The NEX system shows a great deal of promise but we'd strongly advise waiting for the next generation of products. The first two NEX models are innovative and Sony should receive plaudits for showing the rest of the industry just how small it's possible to make a camera toting an APS-C sized sensor. It seems less likely that many makers will be mimicking the user interface, though. The NEX's image quality is generally rather good though not as good as the raw sensor data shows it could be. The JPEGs are bright, detailed and colorful, if a little bit over-enthusiastic when it comes to the color red. Both cameras are so prone to overexposure in an attempt to produce bright photos that there's little practical advantage to the greater dynamic range (and you can't apply exposure compensation in iAuto mode, so you can't prevent the overexposure). High ISO performance, both in JPEG and raw is impressive, with noise (and noise reduction in the JPEGs), kept well controlled up to ISO 3200, and giving usable results even at 6400. Unfortunately you don't get the full benefit of this in iAuto, which limits the (Auto) ISO range to 1600. The DRO dynamic range enhancing feature makes a good job of pulling detail out of the shadow regions, to make images look more balanced without problematic loss of contrast. The HDR feature (only available in the user-controlled PASM modes), is also interesting - you can take control if you think its Auto setting is over-the-top but even that steers clear of the excesses sometimes indulged in the name of HDR. The results remain natural looking and, in situations where the final image has lost some contrast, a little post-processing can bring back some punch. In terms of physical handling, both NEX cameras are also pretty good. Their super slim-line designs prompt you to support the camera by cradling the lens, just as you would with a DSLR, so the shooting position is quite a stable one. The user interface is less convincing. The NEX-3 and 5 make reasonable enough point-and-shoot cameras and tend to take good photos when used as such. The iAuto interface is certainly simple and unthreatening but much of this is because it has so few options (and so little control). Users wanting to change image brightness, use the camera's full ISO range or the HDR functions they may have seen advertised will have to resort to the PASM modes and that's where the cameras fall down dramatically. Although the most basic exposure settings (shutter speed, aperture and exposure compensation) are easily accessible, even the slightest change to any other shooting parameters requires an interminable sequence of button presses and dial scrolling. Even with practice it's a confused and frustrating experience. The NEX cameras are a brave and interesting attempt to redefine the camera and one that might, one day, be looked upon as the first step along a new path of camera development. If so, they represent a distinctly unsteady first step. The biggest disappointment is that the NEXs offer no encouragement or obvious pathways for users wanting to take more control over the camera. The 'Bkground Defocus' option in iAuto mode, constantly recommended in the in-camera guide, doesn't make clear what it's doing and risks being actively unhelpful in some circumstances (using F22-F32 won't yield the 'crisp' images the interface promises). Furthermore, operation and navigation differ enough between iAuto and Aperture Priority mode that you're unlikely to ever guess that they're doing essentially the same things. As cameras to literally just point and shoot the NEXs do pretty well, which will be enough for some people - although by being restricted to ISO 1600 in iAuto mode, the benefits over a good compact camera are not as clear-cut as they could be. 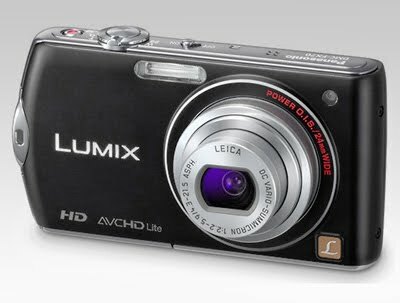 Sadly even these users may find the battery life problematic, and we'd be hard-pushed to think of an interchangeable lens camera less appropriate for a keen photographer. 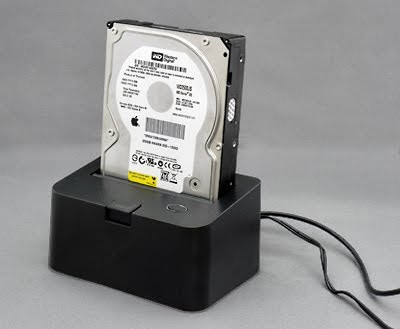 For £15.28 (inc. postage), the NEWLink Docking Station allows 2.5" and 3.5" SATA hard drives to be connected to your computer via a USB 2.0 Interface. It supports 2.5" drives up to 500Gb and 3.5" drives up to 1Tb. Brett's 2p'orth: Works as advertised, and is supplied with a USB cable. 'Naked' hard drives are much cheaper than their 'cased' equivalents, so this could provide the basis for an economical backup system. Two weeks ago I joined a short queue at the Westfield Apple store and purchased a 64GB 3G iPad. The unboxing and setting-up went smoothly, and within an hour I was synchronised with my MobileMe account and a £10-a-month O2 3G data contract. - It is a thing of beauty, silent and cool to the touch. 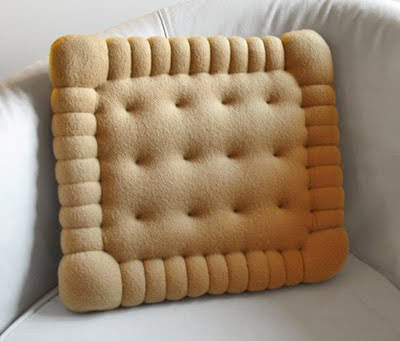 - It is the perfect 'sofa companion', providing instant access to web-searches, movie trailers, email and facebook updates. 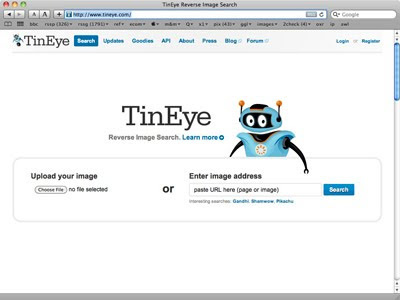 - Web pages are quick to load and a joy to browse. - Screen quality is excellent, natural, with a wide viewing angle and daylight-useable. - The larger screen makes web and photo browsing far more enjoyable. - The speaker quality is much better than the iPhone. - The on-screen keyboards are (due to their increased size) much easier to use than those on the iPhone. 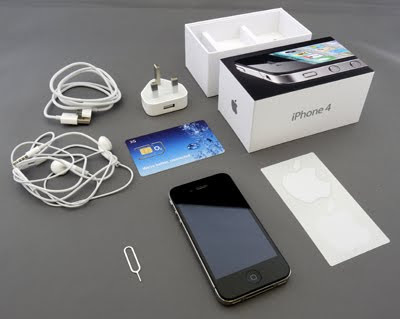 - No phone/SMS ability. If it had these functions, I'd be tempted to ditch my iPhone and get a decent Bluetooth headset. Yes I know, that's almost certainly why it has no phone/SMS abilities. - No Clock App! If you want to use the iPad as an alarm clock you have to buy an App, and leave the iPad on all night! Ludicrous. - The iCal birthdays subscription doesn't sync with iPad's iCal. Daft. - Transferring iWork documents from iPad to computer is a pain. - It is 'Yet Another Thing To Cart Around, Recharge and Synchronise' (YATTCARAS™). Convergence is reversing! The iPad doesn't replace my iPhone. Or my iPod. And it is dependent on my MacBook Pro for synchronising. - Only one home button. The iPad can be used in any of four orientations, but it only has one 'home' button, which for all its minimalist aesthetic appeal can be annoying from a user-interface perspective. Four home buttons would be useful, and could even be 'programmable' as macro buttons, based on the iPad's orientation. It looks just like the one that was 'lost'. 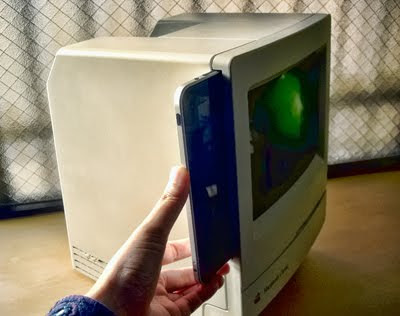 It is less than 10mm thick, it has a 960 x 640 pixel screen. 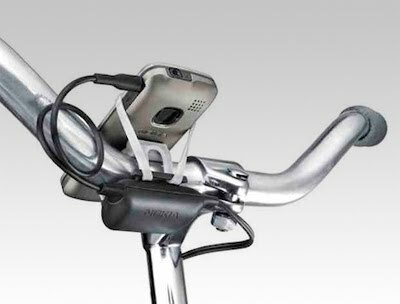 Nokia has devised the Nokia Bicycle Charger Kit, comprising a dynamo, charger and a holder to secure the phone to the bike. Press reports suggest the charger should retail at about €15. 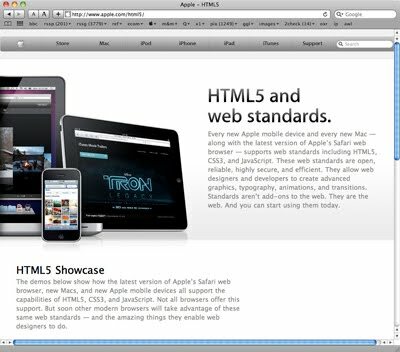 Unless you’ve been under a rock, you’re probably familiar with the fact that Adobe Flash doesn’t run on any mobile Apple device. Moreover, it looks like Apple is never going to let Flash onto the iPhone/iPod/iPad empire. 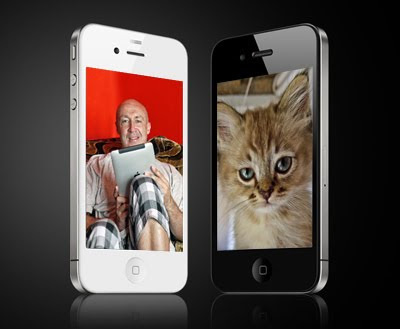 These two facts paint a bleak picture for mobile advertising. Many people still want to use their existing Adobe tools for developing ads, and retooling to support a single platform seems silly. As an ad network, we believe that dynamic, interactive ads are much more fun than boring static ads and thus, we were faced with two options: live in a dark, desolate world of boring mobile ads or do something about it. 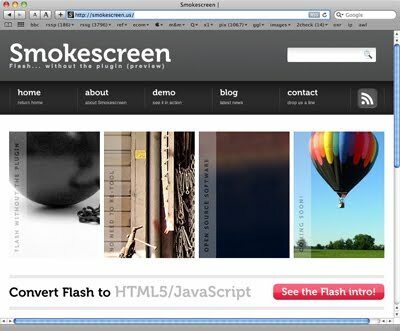 We’re putting Smokescreen out there as a preview right now. We look forward to adding support for more of Flash, fix bugs, and improve performance over time. This is just a start. Featuring a ultra wide angle 24mm lens from Leica, the FX70 captures more than double the viewing space at the same distance of its 35mm predecessor. The lens has a brightness of F2.2 and incorporates something called Intelligent Resolution that extends the zoom ratio without diminishing quality. The F2.2 lens is approximately 1.6x brighter than a F2.8 lens, itself generally considered a bright lens, and allows the FX70 to shoot at higher shutter speed and capture stunningly clear, sharp, blur-free images in lower lighting situations. 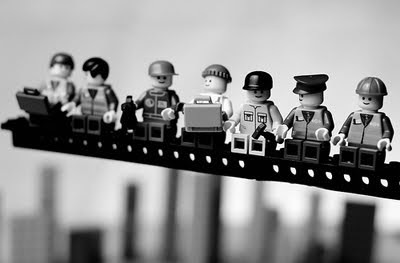 Other added features include a de-blur setting, which tracks the focal point of your image and ensures it stays sharp. 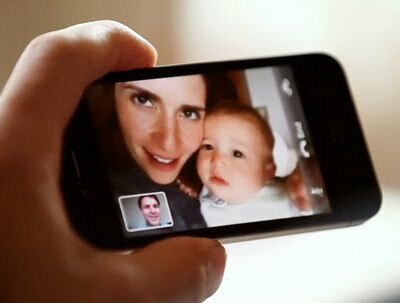 In addition to conventional Motion JPEG video capture, the camera records HD video in AVCHD Lite, doubling the recording time. Video can be edited live on the 3in Hi-res touch screen display. No pricing yet, but you can snap up the FX70 in August. The iPad XL combines the power of iPad with the power you need to run Flash. Just insert iPad into the XL’s side-mounted socket. 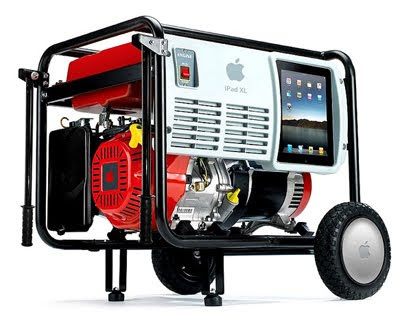 The diesel-powered generator starts up automatically, providing ample power to run Flash-dependent websites for up to 22.5 hours on a single tank. Apple promises an accessory kit in the fall providing a flexible hose for venting exhaust fumes to any window within 20 feet, making it feasible to use iPad XL in meeting rooms and board rooms.